STUDENTS ALL LEARN DIFFERENTLY, TOOLING U-SME IS GREAT FOR ALL KINDS OF LEARNERS. What's your specialty or area of expertise? Find exactly the classes you're seeking under our functional areas. We've categorized our over 500 unique online classes and almost 100 instructor-led trainings by purpose to make it easier to find those that pertain to your specific domain. 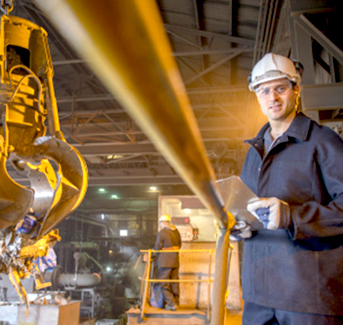 Tooling U-SME provides a broad yet deep catalog of manufacturing training topics. Plus, every class has been reviewed and validated by subject-matter experts, assuring that our content is accurate, pertinent, and field-tested.